Located in the Vistoso Golf Casitas, this beautiful second floor condo offers a relaxing retreat, whether you are looking for a full time residence, a winter getaway or an investment property. 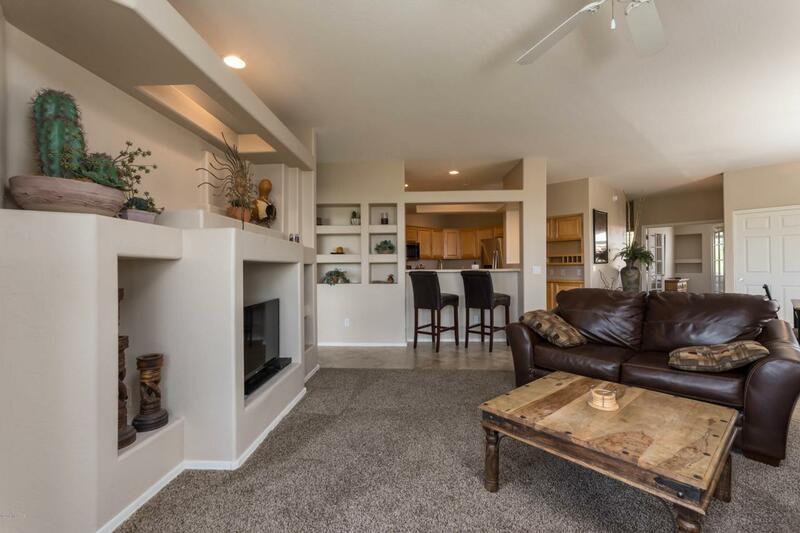 Step inside to find a clean, bright and inviting home with attractive tile flooring, newer stainless kitchen appliances, tasteful neutral colors and an attached garage. Generous Master bedroom has a sitting room. 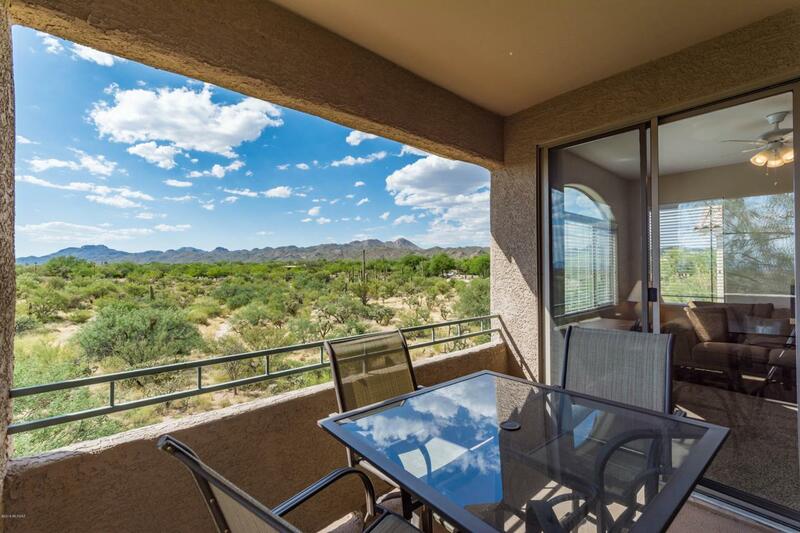 Private balcony overlooks the tranquil desert with the Tortolita Mountains in the backdrop. Amenities include a community pool and spa, gas grill area and exercise room. 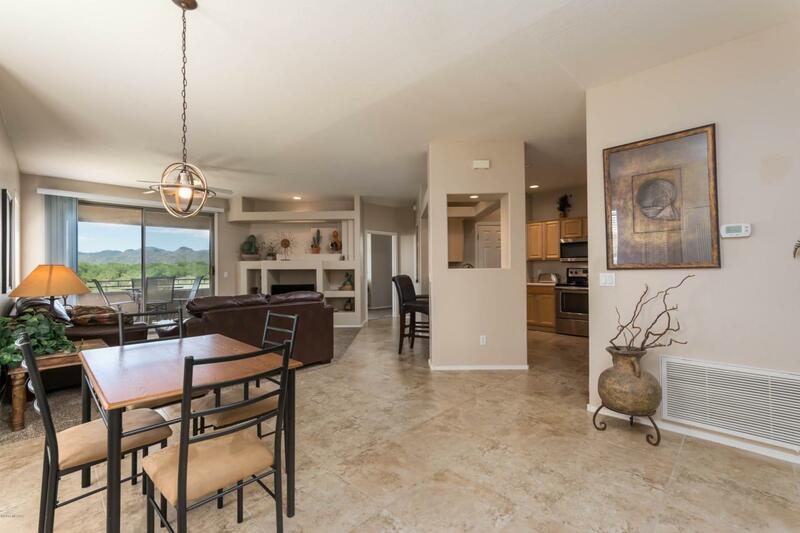 And you're just moments away from Oro Valley's restaurants, shopping and golf. 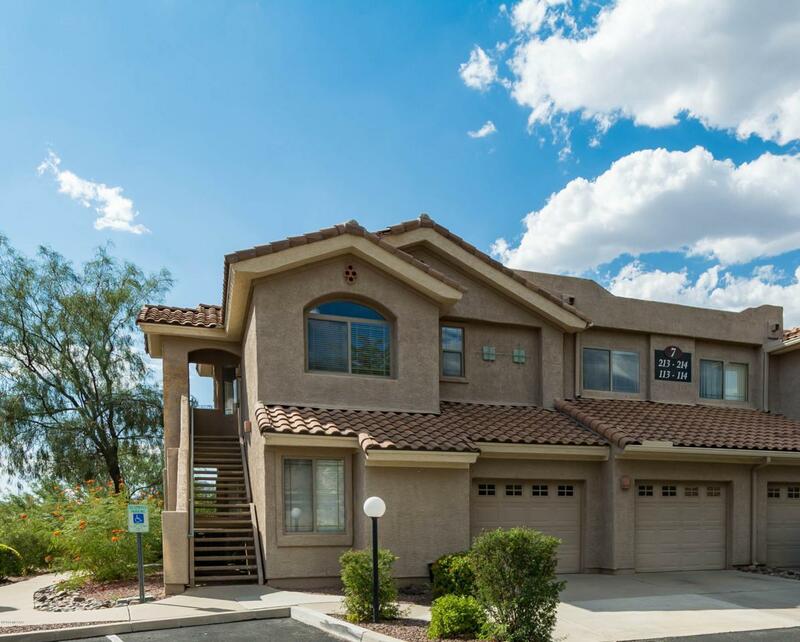 Available turn key with most furnishing included, so just pack your bags and move right in!